What do you eat when it is cold outside? Correct, a big bowl of soup is a perfect remedy to chase the cold away. Instead of opening a can of soup with lots of additives you can easily make soup yourself. It is really easy to make soup at home. Today I’m sharing some of the best soup recipes you can find around the web. 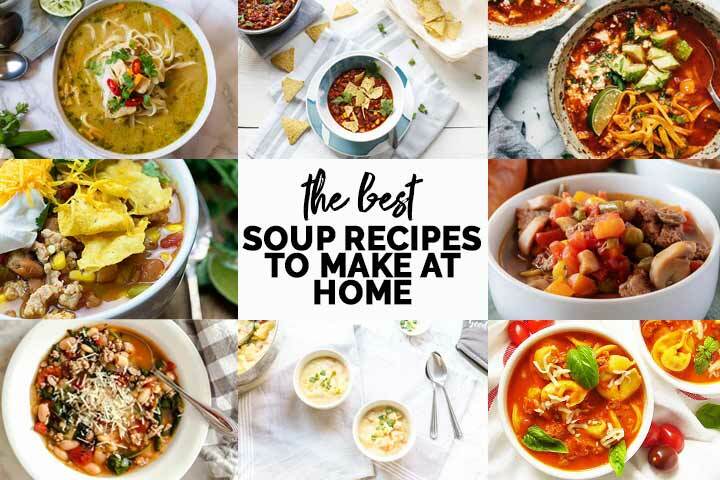 Are you ready to learn how you can make the best soup recipes at home? Lets get started! The best thing about homemade soup is that you can sneak in lots of vegetables so the kids get all those vitamins they need. 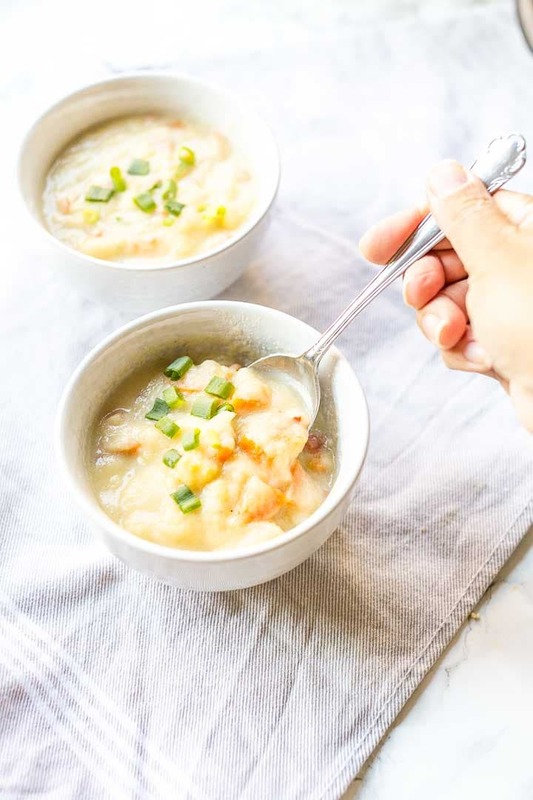 The recipes I’m sharing today show a wide variety of soups with different ingredients that you can easily turn into a vegetarian of vegan version as well. 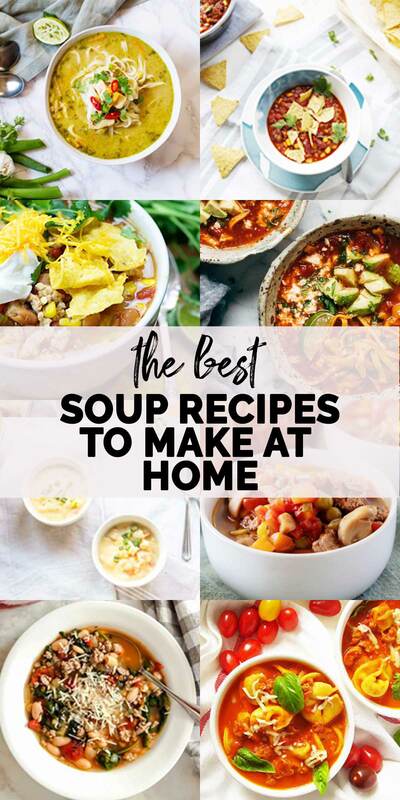 Most importantly all of these soup recipes are super delicious and easy to make. Beans give your soup a bite, fiber and carbs. 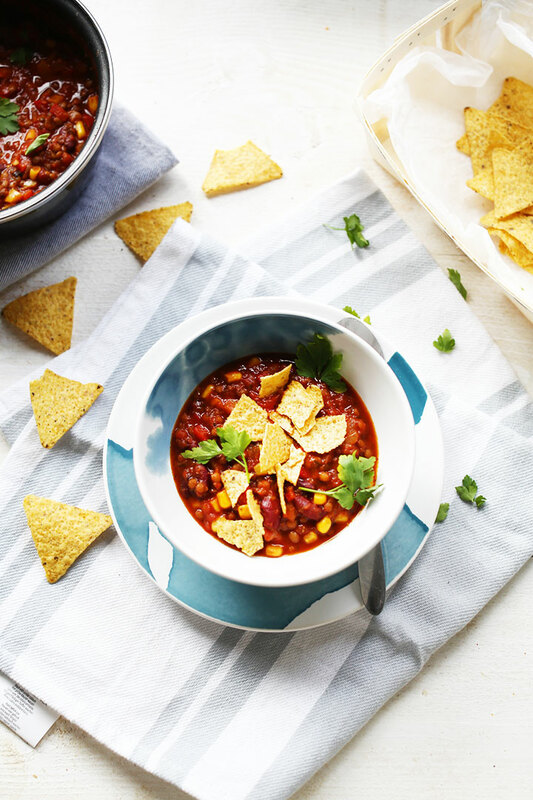 Decorate with your favorite tortilla chips or make you own tortilla chips. You will have a full meal, promise. From Lisa at tinykitchencapers.com. 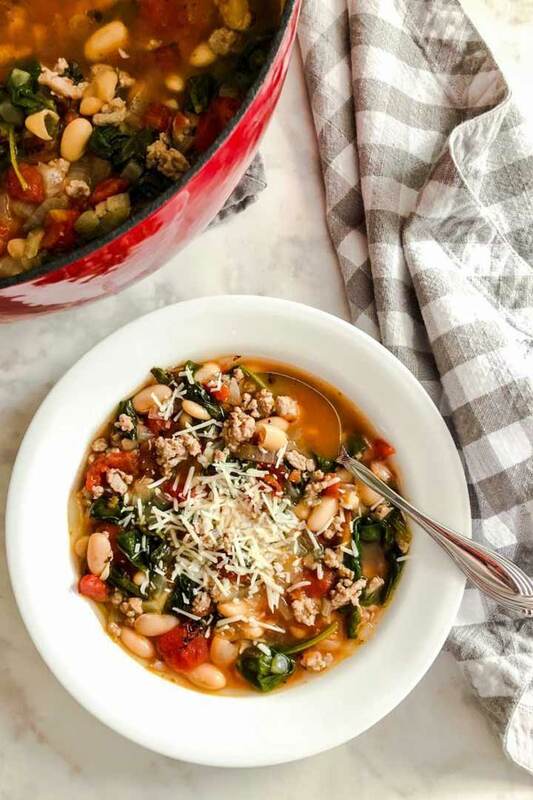 A great bean and sausage soup with some lean turkey sausages, beans and spinach. You can have this soup on the table in 45 minutes. So no whole day waiting for that soup to simmer on the stove. No way this hearty filled soup is waiting for a perfect Sunday starter or lunch soup. 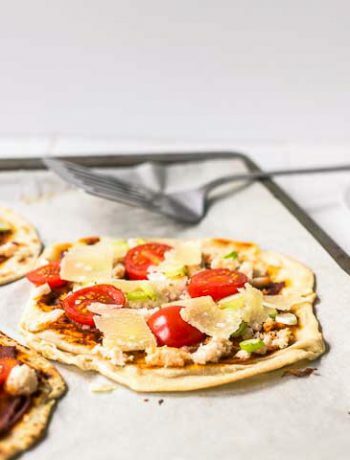 What are you waiting for go check out this recipe. You will love it. From Stine at gingerwithspice.com. Just imagine what you get combining the most delicious chicken, noodles and your favorite curry? 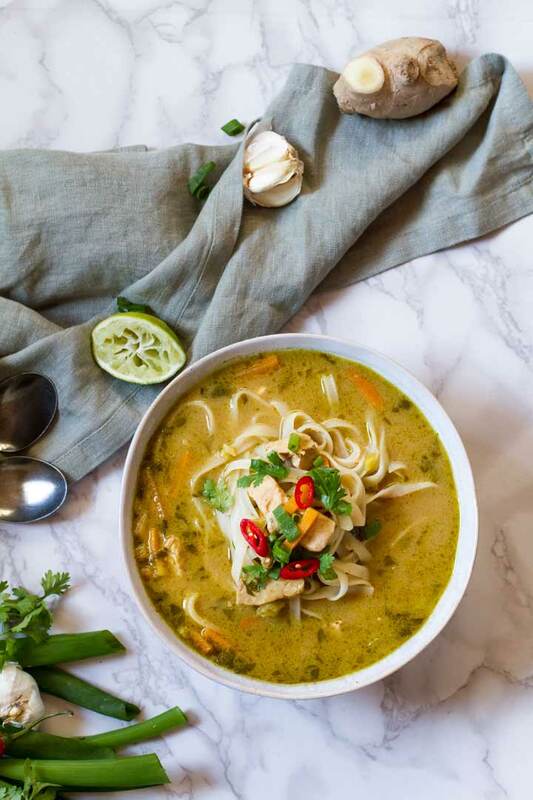 You get this amazing Thai chicken noodles soup. This soup is all that and more. I can eat this soup everyday of the week and on Sunday it is that good. 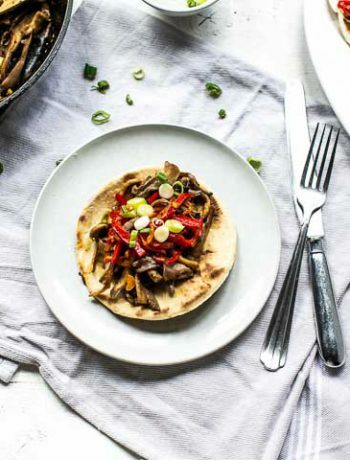 So if you love Thai food get going with this recipe, right now! From Kim at berlyskitchen.com. 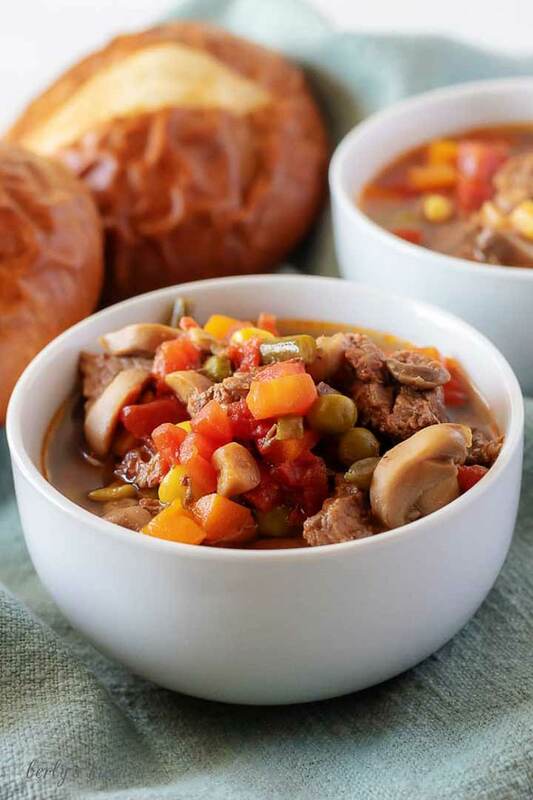 This Instant pot vegetable beef soup is amazing. If you have an Instant pot or a Crock Pot Express or any type of pressure cooker get it out of the cupboard right now. You will have the easiest, fastest and tastiest beef soup you ever tried. Can you imagine beef soup done in under 45 minutes? 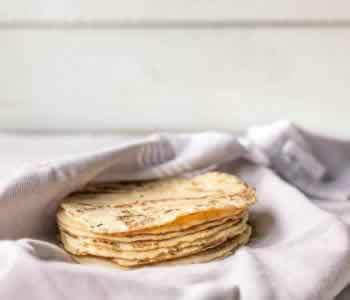 Try this recipe and you can. You will make this soup time and time again. From Karly at bunsinmyoven.com. 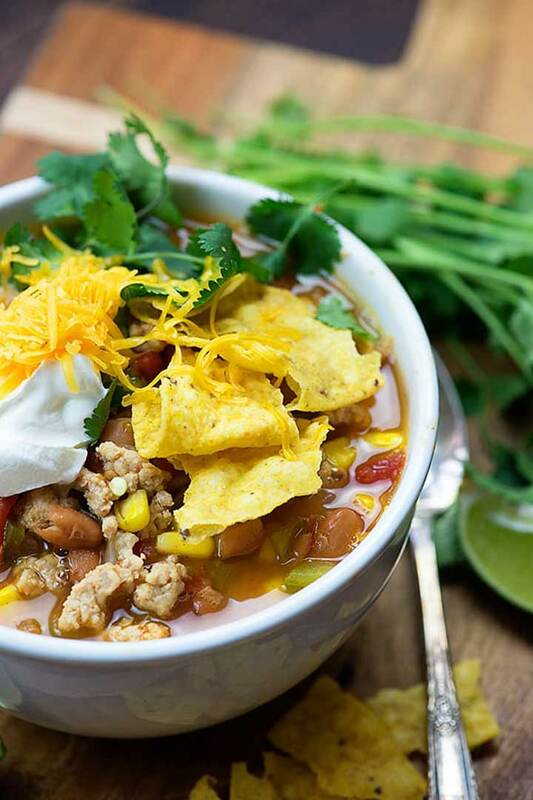 If you love Mexican food you will love this lean ground chicken taco soup. It is one of the easiest soup recipes around and you can have it on the table in less than 45 minutes as well. Don’t you just love a fast bowl of soup. Just looking at the soup makes you want to tuck right in. Head on over to buns in my oven to check out the recipe. From 2pots2cook.com. 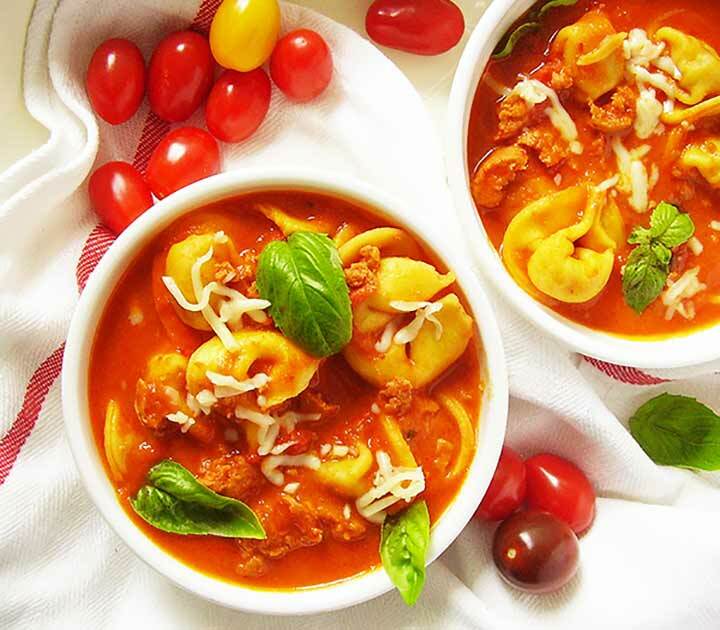 Can you imagine this tortellini Italian sausage recipe only takes you 20 minutes to prepare? You are reading this right in 20 minutes you have this appetizing soup recipe ready to go. Made with Italian sausage and tomato salsa and tortellini. Oh my this is so delicious. 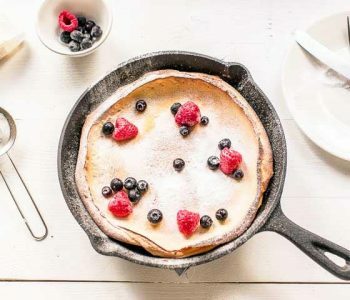 Put a pan on the stove and start cooking. From Lindsay at Pinchofyum.com. 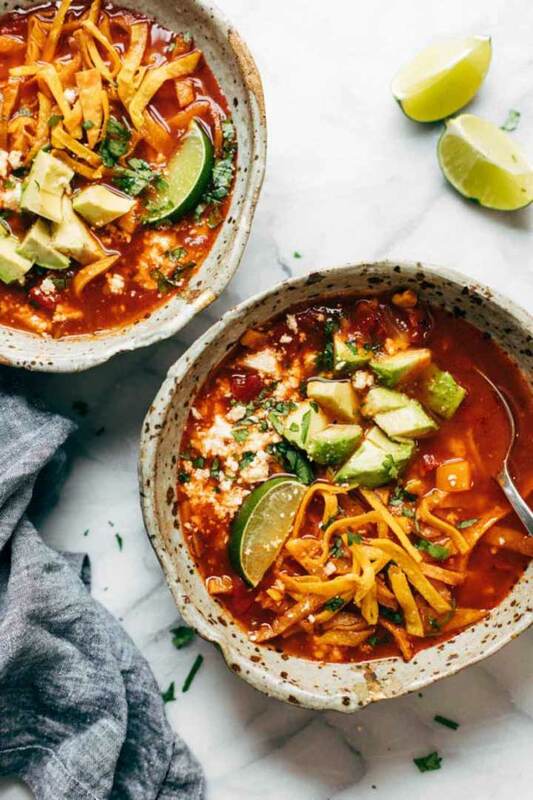 This sweet potato tortilla soup is the fastest soup recipe you ever had. 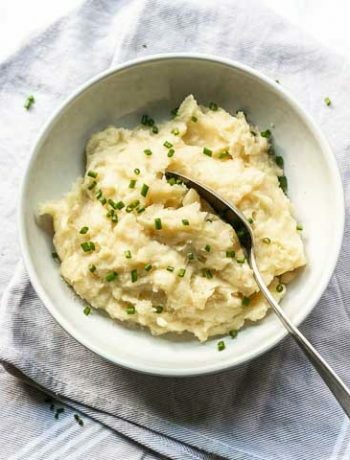 Take out that Crock Pot Express or Instant Pot and follow the recipe. When the pressure cooker is up to steam it only takes a whole of 3 minutes to make the soup. Can you believe how fast this soup is. Frying the corn tortillas takes longer than making the soup. So head on over there now and make this sweet potato tortilla soup. One of my favorite soup recipes is this creamy cauliflower soup. It is such a lovely vegetarian soup recipe to make. Only vegetables and if you use a non dairy milk you can have it all vegan as well. A must try recipe for the weekend. From Ramona at Ramonascuisine.com. Nothing beat a nice bowl of chicken soup. If this isn’t comfort food I do not know what is. Especially in Winter this might be all you need to chase that blues away. 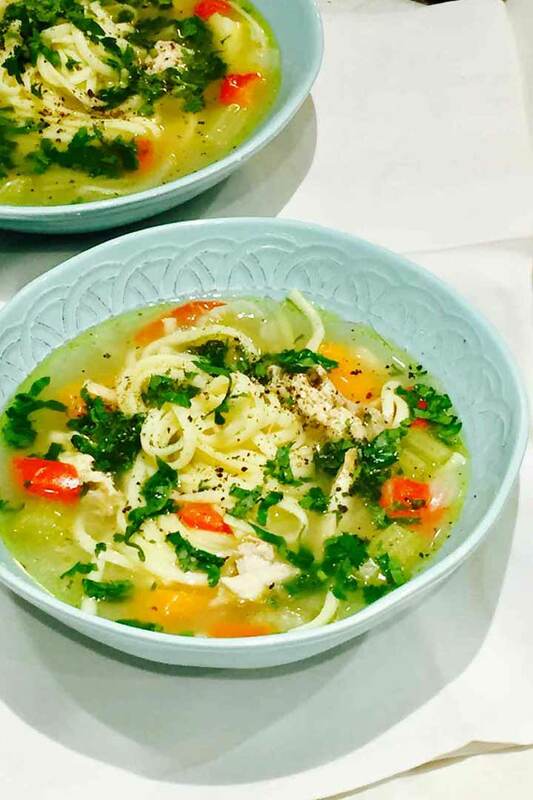 So get cooking and make this delicious chicken soup. There you have it, 9 of the best soup recipes that you can easily make at home. 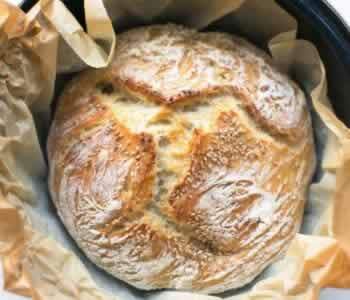 Eat it with some no knead bread and you have a full meal. Buen provecho! Made a recipe tag @thetortillachannel on Instagram or PIN on Pinterest. Dear Mireille, appreciate truly to be included ! Thank you so much ! You are so welcome. I loved your tortellini soup recipe so much. Thank you much for letting me share it here! You are welcome Ramona and thank you for letting me share your recipe as well. Indeed a tough choice which one to start with. If you are a lover of Thai food, the Thai chicken soup is indeed a great recipe to start with. Thank you so much for including my Thai chicken noodle soup. All these soups look so delicious and full in flavor, wouldn’t know which one to begin with! You are so welcome and thank you so much for letting me include your recipe as well. It is yummy!